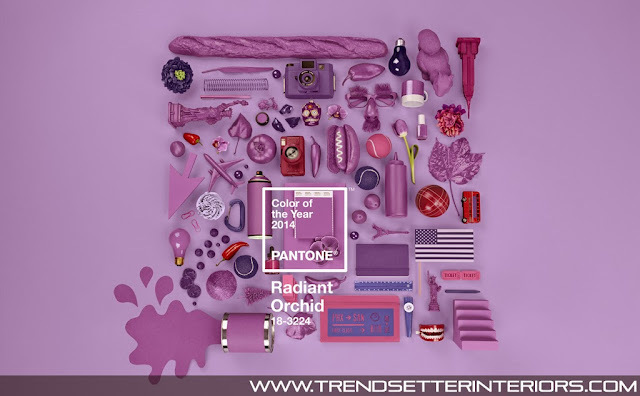 [CARLSTADT, N.J.], December 10, 2013 - Pantone LLC, the global authority on color and provider of professional color standards for the design industries, announced PANTONE 18-3224 Radiant Orchid, a captivating, magical, enigmatic purple, as the color of the year for 2014. 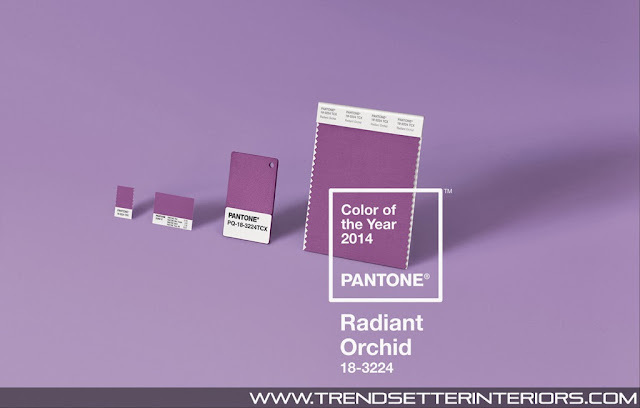 "While the 2013 color of the year, PANTONE 17-5641 Emerald, served as a symbol of growth, renewal and prosperity, Radiant Orchid reaches across the color wheel to intrigue the eye and spark the imagination," said Leatrice Eiseman, executive director of the Pantone Color Institute. 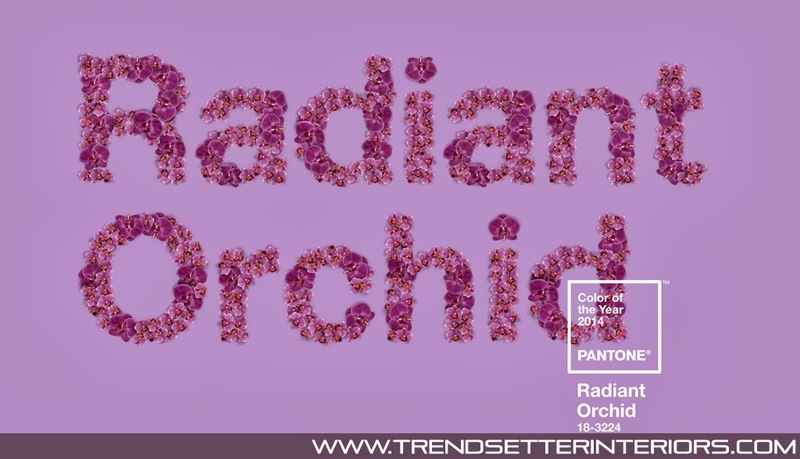 "An invitation to innovation, Radiant Orchid encourages expanded creativity and originality, which is increasingly valued in today's society." Likewise, the vibrant color is sure to liven up neutrals including gray, beige and taupe. Uplifting and bold without being overpowering, Radiant Orchid re-energizes almost any color palette and provides a unifying element for diverse spaces. Radiant Orchid's rosy undertones radiate on the skin, producing a healthy glow when worn by both men and women. A dazzling attention-getter, Radiant Orchid permeated the runways during the spring 2014 fashion shows and is already making its way onto the red carpet. Fashion designers featured in the PANTONE Fashion Color Report Spring 2014 (read more), including Emerson by Jackie Fraser-Swan, Juicy Couture and Yoana Baraschi, are incorporating Radiant Orchid into their spring collections and variations of this hue will carry into men's and women's clothing and accessories throughout next year. This multifaceted hue is seductive when combined with red and pairs well with its sister shades of lavender, purple and pink, which provides an assortment of lipstick and blush options. Radiant Orchid's exuberance also acts as a brilliant finishing touch to nails.